UPDATE: Tears have been shed as Ipswich councillors delivered their final speeches in the council chamber ahead of their sacking by the State Government tomorrow. More than a hundred people packed the public gallery of the Ipswich City Council chamber this morning as councillors held their final meetings. Family of the councillors were also in attendance. It comes as the State Government prepares to introduce and pass a Bill in Parliament tomorrow to dismiss the councillors and appoint an administrator. During their final speeches, a number of the councillors shed tears and also took a swipe at the State Government's decision to dismiss them. During his speech, veteran Councillor Paul Tully said he did not feel angry or bitter, but sorry for the people of Ipswich. "This is the first time in 158 years, when the council was first created in 1860, there won't be any local council representatives," he said outside the chamber. "I still hold my head up high. "I will walk down the streets of Ipswich knowing I did the best I could for almost the past 40 years." He said he would "probably" stand for office again at the next council election in 2020, and that he would now spend time tending to his bees. Fellow Councillor Kerry Silver, who shed tears as she addressed the chamber, described the past 18 months as overwhelming. "It is a cycle of ups and downs," she said after the council meeting. "I feel like I have been unfairly dismissed. If this this had actually been under an LNP Government, Labor probably would have been out their barracking for us..."
During both of their speeches, Councillors David Pahlke and Cheryl Bromage took aim at Local Government Minister Stirling Hinchliffe. Matters before the council have been largely procedural, including committee reports and the presentation of petitions. The councillors are expected to make a public statement after the council meeting. EARLIER: The Ipswich City councillors about to be sacked by the Queensland government will hold what is expected to be their final meeting today. The government will tomorrow introduce laws to sack the entire council and appoint administrators after a corruption probe saw 15 people, including two former mayors, charged with 86 offences. Those matters are now before the courts but the government has said the council cannot remain in office. Ten councillors who aren't facing any allegations are expected to give farewell speeches at Monday's meeting. 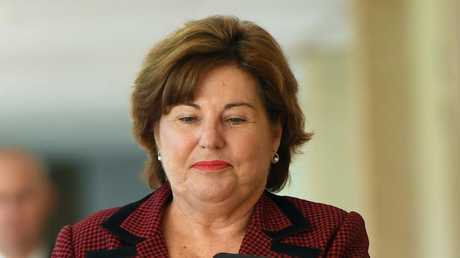 State MP Jo-Ann Miller says their final action should be an apology to the community. Ms Miller, a long-time critic of the council, again issued a scathing attack on councillors before they departed their posts. 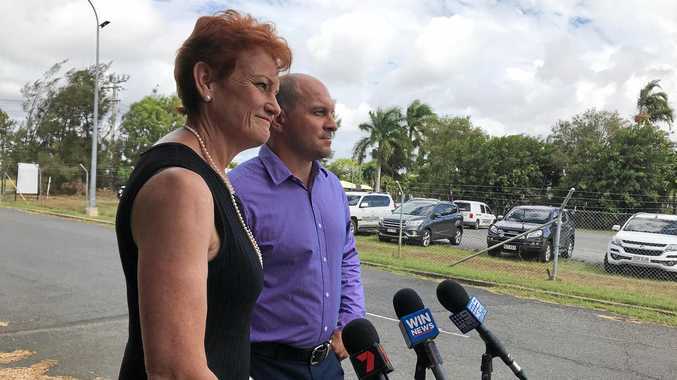 "The standards have dropped below the floor, integrity matters were put to one side," Ms Miller told the Queensland Times. "None of them should ever be returned to the Ipswich City Council. "I hope that one of their last actions is to say sorry to the people of Ipswich and also to the good staff of Ipswich City Council." A large crowd was expected at the council's Roderick St administration building today for the meeting, which started at 9am. It will be the final time councillors will sit in the chambers, with an administrator to be in place for two years. In her strongest comments yet, Ms Miller also slammed the action of councillors David Pahlke and Paul Tully in questioning the independence of Crime and Corruption Commission chairman Alan MacSporran. 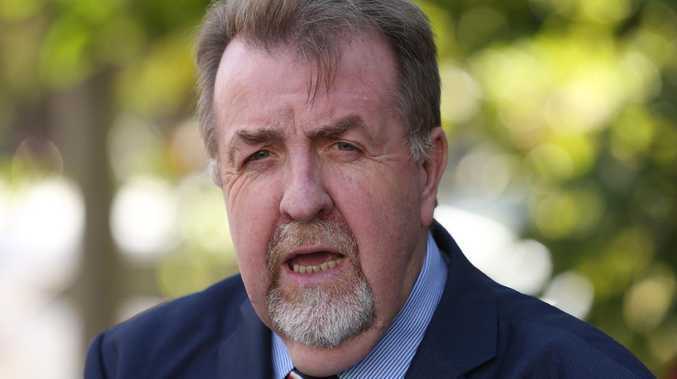 "The councillors reached a new low ebb in attacking the chair of the CCC," Ms Miller said. Crs Pahlke and Tully have questioned the links between Labor and Mr MacSporran. "It is typical of their attack on anybody who has ever called their behaviour to account," Ms Miller added.